Definition: What is a chatbot? The possibility to communicate with employees of a company via a chat exists on a large number of websites. Bots are increasingly used for this task nowadays. A chatbot is basically a piece of software. Instead of chatting with a person, the questions are answered by a technical system. How exactly does a chatbot work? There are different types of chatbots. A rather simple chatbot has a database of information and answer options must be created beforehand. When a question is entered into the chat window, it is broken down into its individual parts and analysed by the bot. The system reacts to certain keywords and structures and selects a given answer on the basis of these. These bots are suitable if the conversation consists of simple questions and there is no real conversation. Other chatbots also exist that are able to develop more independently. They learn from interactions and can cope with more complex situations. How are chatbots used in recruiting? You probably already know many chatbots from your everyday life. They are often used by customer service, but Alexa and Siri are also bots in theory. And chatbots have also arrived in recruiting - on career pages. 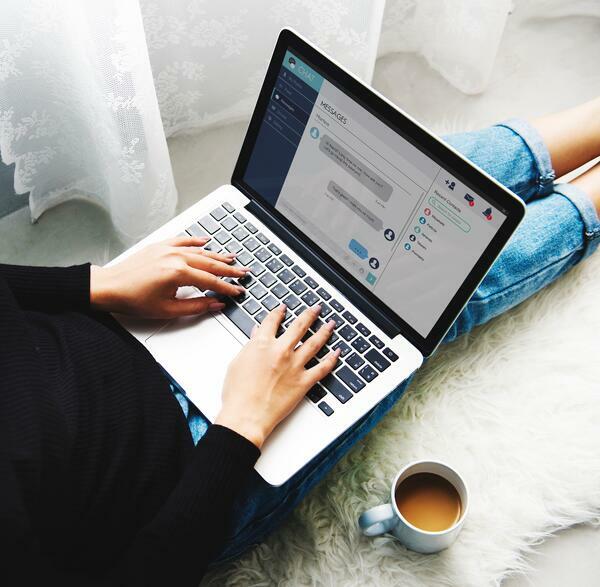 If a candidate has a question while looking at the job advertisements or career opportunities, he or she can ask the chatbot and get a quick and reliable answer, without a member of the HR department having to take the time. This saves time and improves the candidate experience at the same time. For that reason, it is a clear win-win situation. Many large companies even go so far as to use the chatbot to conduct interviews with candidates who seem promising. Of course, complex and self-learning chatbots are absolutely necessary for such a project. Is it worthwhile to set up a chatbot on my career page? Chatbots are attractive - without question. They save time, are modern, still futuristic in a way and offer the chance to improve candidate experience. So why doesn't every HR department have a bot? The answer is simple: in many cases the effort exceeds the actual benefit. Especially at the beginning, chatbots consume a lot of resources - more precisely, time and money. This is often only worthwhile if the later use of the chatbot is large enough. This means: How many candidates will actually use your chatbot? In order to be able to estimate this in advance, you should observe the visits to your website and the number of clicks on your career page or analyse how many questions you receive from candidates in other ways. Are you currently already using a chat? How many questions do you receive now? Is the number rather small? Then a chatbot may not be the best choice for you in this case. You should always consider the cost of the setup and acquisition before you follow this trend.